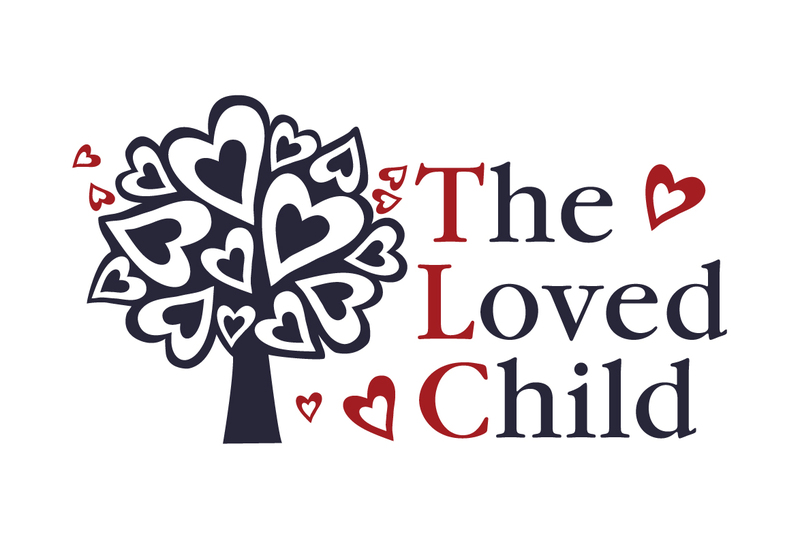 The Loved Child (TLC) is committed to the well-being of all children and the adults who care for them, providing expert support and education to expecting families and those with infants, babies, toddlers, preschoolers, and young children. At TLC we know that loving and supportive early relationships provide the foundation for a lifetime of healthy physical, social, emotional and cognitive development. Parents and caregivers are the very center of a child’s universe, a position filled with joy but at times fraught with challenge. The extraordinary journey of parenting need not be made alone! We welcome you to join the open and affirming TLC community, and invite you to grow, to learn, and to find new friends and a deeply meaningful sense of shared experience by participating in our classes, workshops, private consultations and special free community events. Other Programming such as Music & Movement, Child & Parent Yoga, Free Singalongs, and Play Groups.